I took a deep breath in, grabbed the sweater and put it in the trash bag. One down, forty to go. Looking through my closet, filled to the brim of clothes threaded with memories I started to feel okay with the change. Two years ago life had asked me to make a massive lifestyle change by moving 1,000 miles away from home. It turned out to be the best decision of my life. This time would be no different. As I set out on my journey of backpacking the world, the number one task at hand was to get rid of everything that didn’t fit in my 80 liter backpacker. 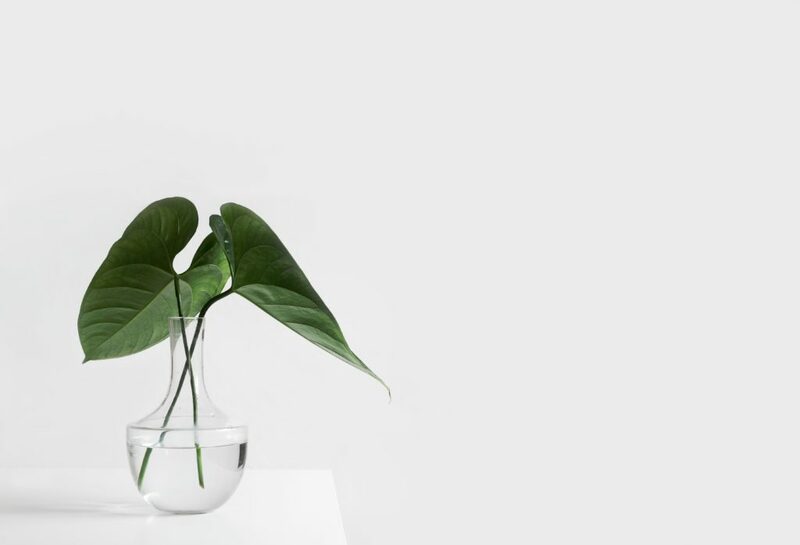 If you are looking to start a minimalistic lifestyle in order to evoke change and new energy into your day to day, the first step is to separate experiences from the material items. I’m not here to tell you that you should throw out the music box that you’re grandfather gave you. There are some material items that should be kept forever. I am here to say that those old sweaters from high school need to leave your life so that new ones can come in. The trick to starting a minimalistic lifestyle is to feel okay with saying good bye to material items that you are placing emotional ties to. When you realize that throwing out those old clothes doesn’t have anything to do with disregarding the old memories, you’re liberated. Those experiences get to stay with you while all of that new room allows for upgraded material items and memories to come back to you. It takes two hands-one with a garbage bag and another willing to do the dirty work-to start a minimalistic lifestyle. 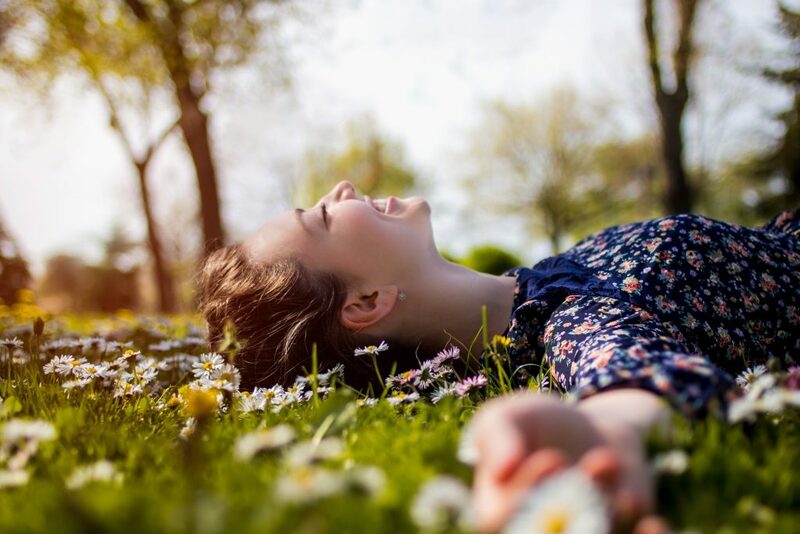 Take a deep breath and decide to open the spaces of your life up in order to create the necessary room for new experiences and positive energy to come in. 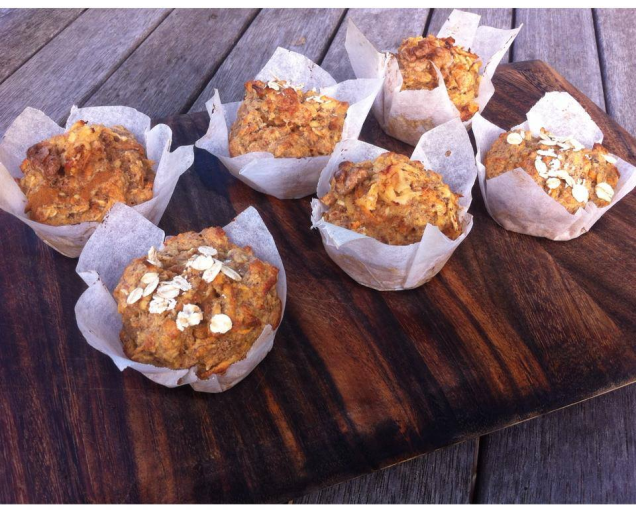 Forget those unhealthy sugar and fat filled store bought muffins, these are just as delicious, will keep you full until lunch time and they are actually good for you! Put the sweet potato and apple into a bowl. Using your hands, squeeze as much liquid out of the apple as possible into the bowl. This will make sure the sweetness from the apple will spread evenly through the mixture. Add in the cinnamon, oats, almond meal, buckwheat flour, baking soda, lemon juice, vanilla essence and sweetener (if you are using any) and stir with a wooden spoon until well combined. Gradually stir in the eggs until the mixture is evenly combined. Place large spoonfuls of the mixture into greased or lined muffin tins until all the mixture is used up. Pop them in the oven for around 25 minutes or until they are golden on top and a fork comes out clean. Once removed from the oven leave to cool on a cooling rack for about 30 mins then serve or store in the fridge for up to 4 days. So technically this recipe doesn’t use jam or jelly but ‘PB&J’ definitely describes the taste and texture of this porridge/oatmeal very well. It’s the perfect winter breakfast! Some almond or cashew butter would also be an amazing alternative to peanut butter. In a saucepan bring the oats, water, milk, vanilla and sweetener to boil then reduce the heat to a simmer. Stir regularly for about 10 minutes. When the liquid has been soaked up and the oats are cooked, transfer the mixture into two bowls and stir through the peanut butter. 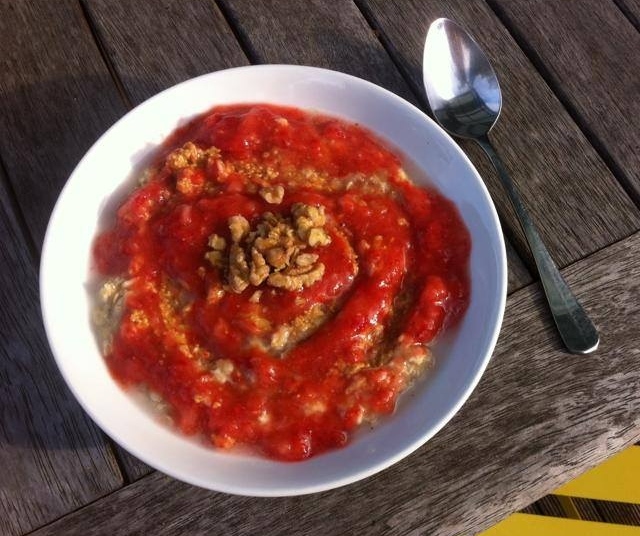 To make the ‘jam/jelly’, simply blend the strawberries in a blender until they form a liquid. Stir this through the oats. Drizzle on a few tablespoons of milk and serve. 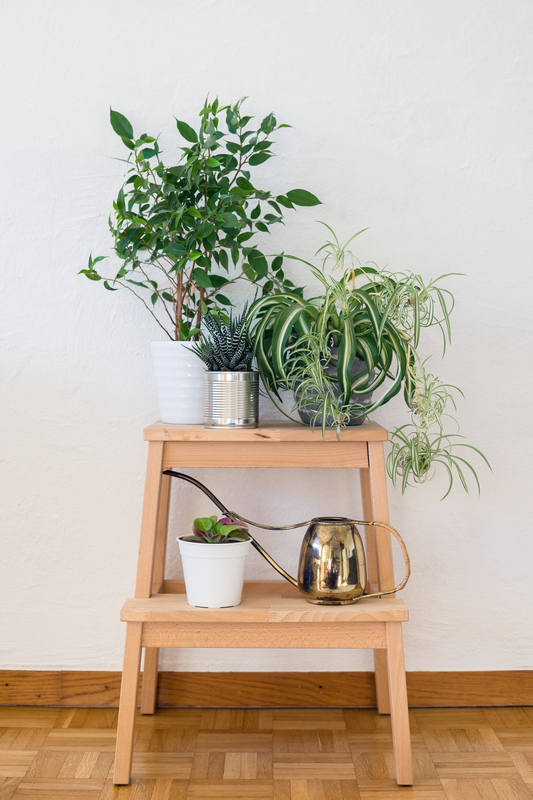 Did you know that having a plant in your bedroom not only makes your room look pretty it can actually have a while range of health benefits including helping you have a good nights sleep if you pick the right plants. 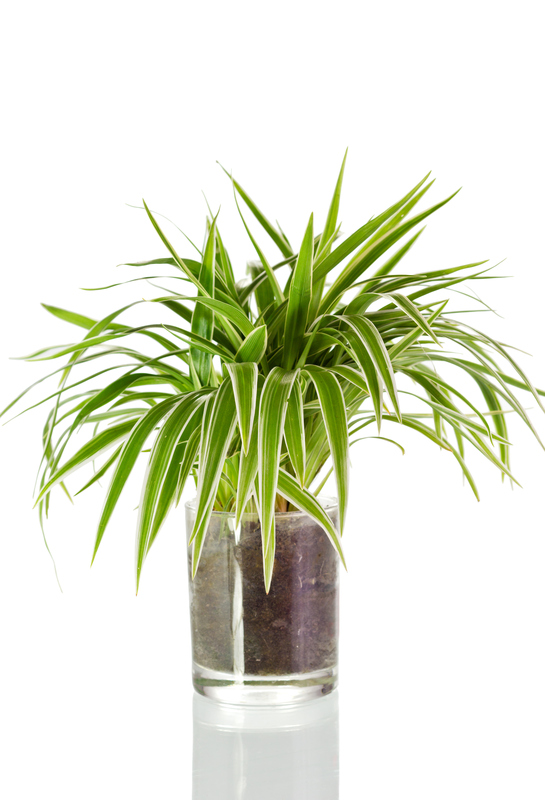 Here are 5 different plants that are great to have in your room. This plant isn't just great for treating sunburn it also increases the quality of the air around it. If you pop one of these in your room you'll be breathing in clean air as you sleep. This means you should wake up with a clear head after breathing in fresh air all night. 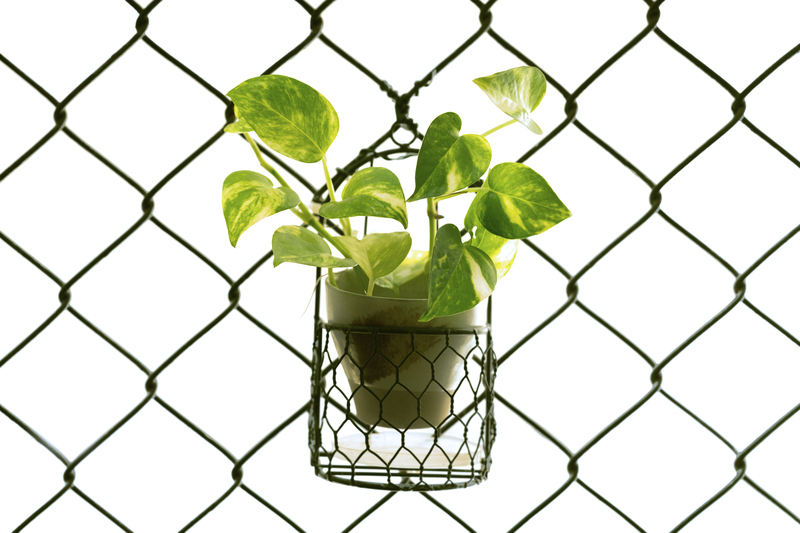 This is a great plant for creating clean air, Golden Pothos is known to rid the air of carbon monoxide and formaldehyde. These are are both toxic chemicals known to cause headaches, dizziness, vomiting, and nausea if you're around them for too long. 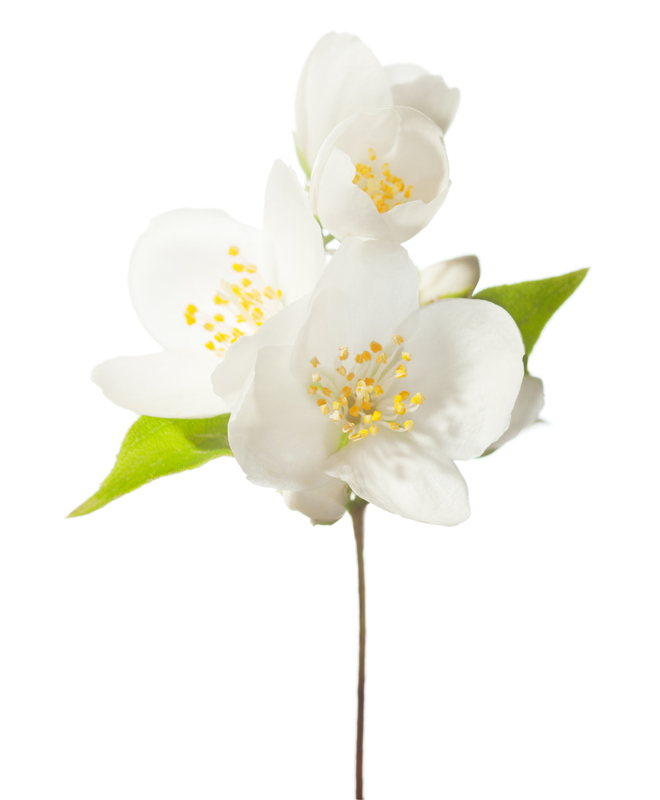 This flower releases a scent that helps you to relax and sleep better. The scent is also known to help you think more clearly. If you're someone who suffers from allergies and headaches then this plant is for you! 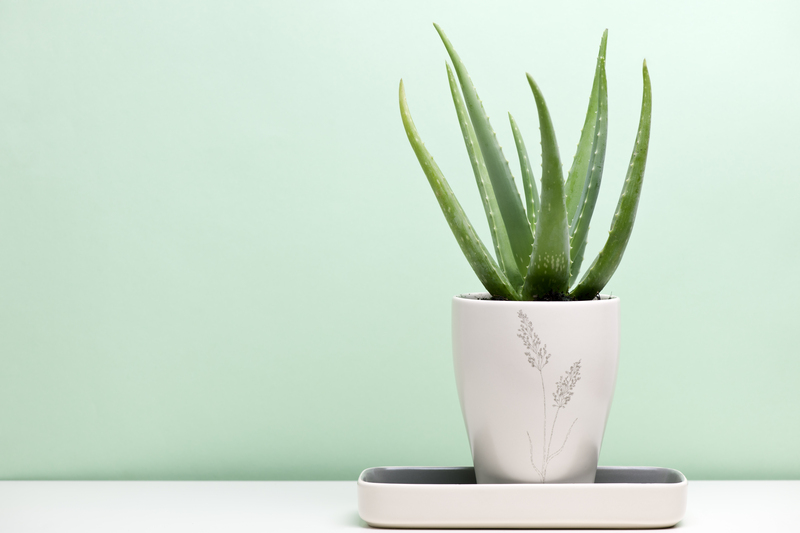 The Snake plant purifies the air which means you'll be breathing in cleaner air. This will help prevent headaches and minimize any toxins in the air that may be making your allergies flare up. 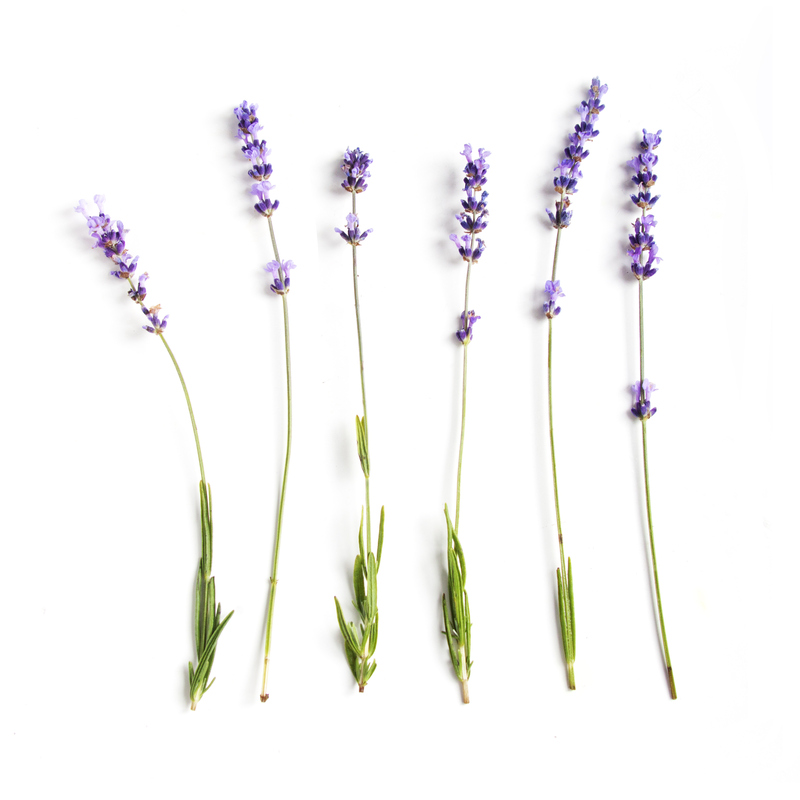 Having a lavender plant in your room is a great way to help you relax. The lavender scent has a lot of soothing and relaxing properties that will help your body wind down before bed time and help you have a deep restful sleep. I get that I am in the middle of the Costa Rican jungle but…where the hell is the wifi? Sitting back in my chair I wondered what the hell I was going to do. I didn’t have cell service and my wifi was not cooperating. Talking to my friends and family was going to be tricky and forget about being able to access social media. Immediately aggravated that I wouldn’t be able to chronicle my backpacking journey the way that I had wanted to on my Instagram, I decided to let it go and take it as a sign to put down my phone and live in the moment. Thirty days later, I landed back in the USA and went to turn my phone off of airplane mode for the first time. An emotion I never thought I would feel happened, I was genuinely unhappy. In those thirty days of in and out wifi, I had learned the reality of cell phones and social media. Neither were necessary to my happiness (in fact, I was MUCH happier without either). Without them I learned what it meant to be present for a long period of time (not just a fifteen minute morning meditation). I actually did not want to document my every move on social media (it was even cooler to keep those experiences for myself). As my phone came back to life and my cell service connected, my heart dropped. I immediately realized that my old habits would come right back. I was certain that I’d become addicted to my Instagram feed again, that I’d scroll mindlessly through Facebook and my head would start to refill with gunk. Sure enough, I did exactly that. My off time is spent on social media reading things that don’t help me grow, learn or become any better than I was yesterday. If anything, I spend most of my day reading pointless memes and statuses that bring absolutely no light into my life. It is time to go back on my brain diet. I call this the diet of life experiences. This brain diet is the equivalent of eating a cookie that is really, really delicious and also insanely good for you (imagine it has magic green powers that provide you with every nutrient and vitamin you need). When you’re eating it you just want more and more. You don’t want to stop because it’s so delicious and satisfying that you never want it to end. This cookie genuinely makes your heart happy and because it’s so healthy for you it’s always helping you become better. It’s cleansing you of all the built up gunk inside of you and it’s refilling that space with the vitamins and nutrients that your body is craving. This is what happens when you put your phone down and shut off. You don’t step out of the real world by putting your phone down, you step into it. Your mentality changes. Your phone isn’t your priority-you are your priority. What you see with your eyes, feel with your heart, experience with your body all becomes your number one focus. This is the one of the parts of travel that changes people and it’s also the part of travel that can be experienced right here and right now. I’m going back to Costa Rican jungle mode and deciding that my life is better spent when I am present with my loved ones and with myself. I am big on doing things that make your heart happy. I am also big on doing things that make your heart healthy. If there is anything I am realizing from watching my friends hit their late 20’s and my parents hit their fifties it is that working out isn’t an option. Forget the physical aspect of things (even though it is an incredible bonus)-working out will reap you the best benefits internally. Yes your skin will look great, your abs will start to peak through and you will feel confident in your little black dress but there is so many more benefits. Want to look younger longer? Work out. Want to be one of those ninety year old people that can keep up with their grandkids? Work out. Want to avoid having health issues that hold you back from living life to the fullest? Work out. It is obvious that working out is a habit so in order to make it a part of your life you need to discover the secret to creating a healthy habit. Don’t make ridiculous expectations of yourself. Haven’t worked out in five years? Don’t force yourself to go to the gym seven days a week. Look yourself in the mirror and say, this week I will work out ONE DAY. Get yourself to wherever your work out spot is for that one day and then get back to your mirror and say, I’m going to work out ONE DAY next week. Have you ever tried to diet? At the beginning of the day it’s easy to eat a clean breakfast and lunch. Sometimes you can even pull off a healthy dinner but then what happens around 9pm? You’re hungry and you want more. You end up eating everything sweet in your cupboard and feeling terrible about yourself. The same thing will happen if you force yourself to work out everyday right at the beginning of your Get-Fit-Journey. You might get yourself to the gym three days in a row but that habit isn’t their yet. After a few days you’ll find yourself avoiding the gym at all costs, making excuses and most importantly not enjoying yourself. The same applies for any habit that you would like to add into your routine. When you force something that you aren’t used to it has potential to cause the entirely opposite effect. You want to approach this habit with a sense of self love and respect. You love yourself enough to push your boundaries and tell yourself that it’s time to add this to your life. You also love yourself enough not to force yourself to do something that you don’t completely love (yet) seven days a week. Take a look back on the habits in your life that you have created and notice the ones that have stuck. Were they the ones that you forced day in and day out even though you despised them? Chances are it is the ones that might have started slow but have now become a happy part of your life. Make your heart happy, inside and out. Tell yourself that seven days from today you will have done something physical that will help you in the long run. Are you a fan of this classic Italian dish but don’t want the bloat and guilt that comes with the bread? Then this recipe is for you! It still tastes amazing and will leave you feeling amazing after you eat it. It’s also a great crowd pleaser for your next dinner party. Cut the top off each tomato and squeeze out the seeds. Then dice the tomatoes, cucumber and onion and chuck it into a bowl. Roughly chop the basil leaves put them into the bowl and combine with the garlic. Mix the vinegar, olive oil, salt and pepper in a small bowl then pour it over the tomato mixture and stir to combine. Place in the fridge. For the guacamole, scoop out the filling of both avocados and place in a small bowl. Pour over the lime juice and sprinkle with some salt and pepper. Roughly mash up the avocado with a fork. 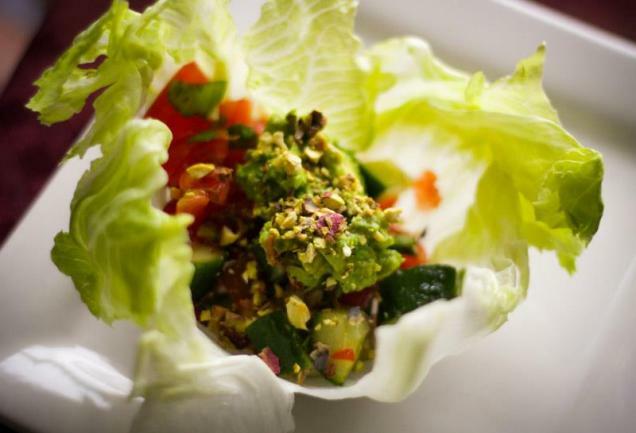 To serve, put big spoonfuls of the bruschetta mixture into the lettuce leaves, top with the guacamole, sprinkle with some pistachios and enjoy! Let’s face it one one of the hardest places to tone up on the female body is the lower abs. There seems to be so many great exercises and weight machines for the core and upper abs but that stubborn wobbly lower part of the abs seems to just want to hang around like a bad smell. The good news is that this no longer has to be a thing, popular YouTuber Blogilates is here to save the day (and our bellies) with 5 of the best lower ab moves you can do in 10 minutes. Do this every day and you’ll start to have abs of steel in no time. Do you ever wake up with a puffy face or look down at your ankles after a long flight and find they’ve turned into cankles? This is most likely due to your lymphatic system not flowing as well as it should be. Your Lymphatic System is an important circulation system that carry’s ‘lymph’ through your body. Lymph is a fluid that contains white blood cells that help your body get rid of unwanted waste, toxins and fight infection. When your lymphatic system is in top shape your body is able to fight off disease and infection and you should have minimal inflammation and swelling throughout your body. It also helps your body fight off signs of ageing. When it’s not working as well as it should be you can often feel tired, puffy and are more likely to catch a cold or virus. 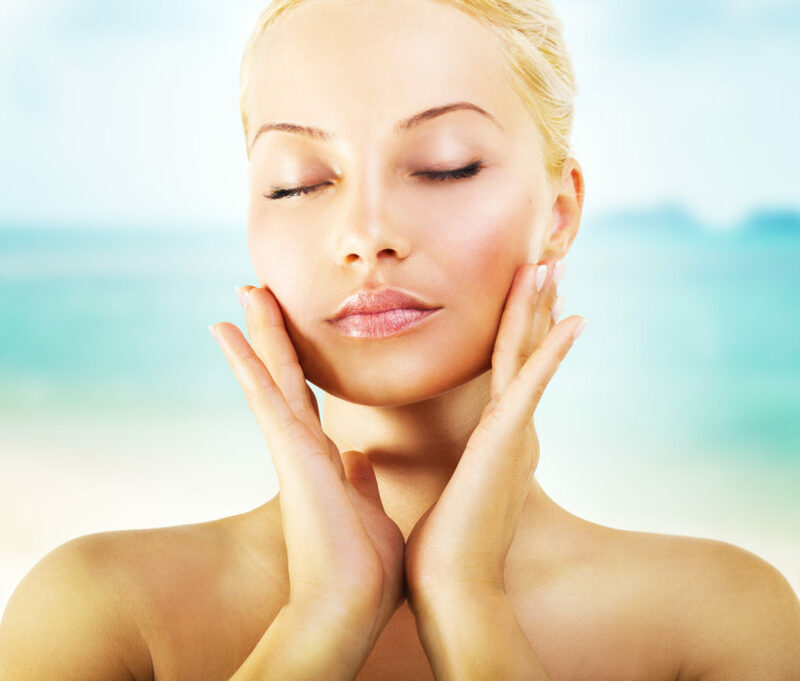 One way to make sure you’re taking good care of your lymph system is to give yourself a daily lymphatic massage. Below are some videos on how to give yourself a massage on different parts of your body. You can do that as many times a week as you like but being consistent so 2-4 times a week is the way to get the best results!